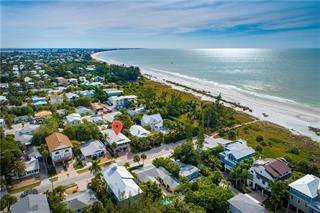 Like its name infers, Anna Maria is surrounded by water. 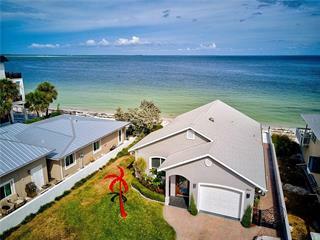 From the Gulf of Mexico to the west, Tampa Bay and Anna Maria Sound to the east and Sarasota Bay to the south, the village's enormous appeal is thanks mainly to its friendly, easy-going inhabitants and laid-back tropical lifestyle. 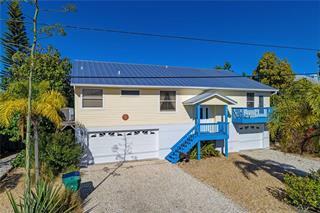 ... more.Anna Maria is one of three small villages located on Anna Maria Island. 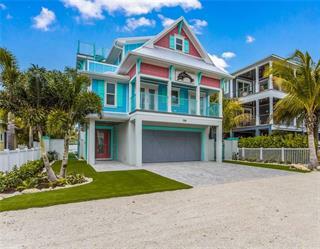 Anna Maria is an "Old Florida" beach resort that families love to visit year after year. Ask a question about Anna Maria. 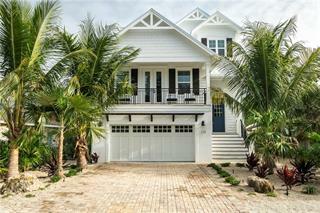 We will be pleased to answer any question about Anna Maria real estate, without obligation.